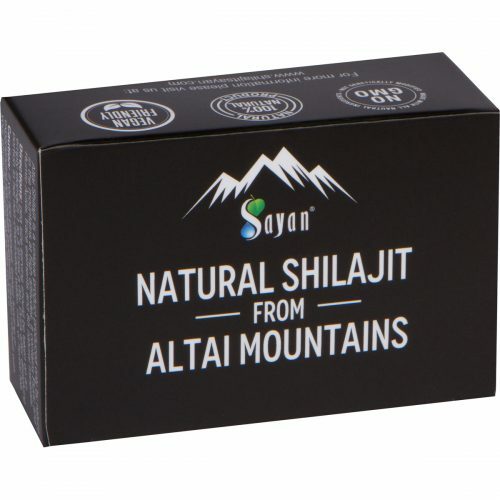 Shilajit is an ancient natural substance which has been known for centuries as the most valuable complex of natural, biologically active substances, and its use has been scientifically approved by numerous studies. Ancient healers can teach us many things about assisting with today’s common ailments. To take notice is to give the past the respect it has earned, while creating new pathways with these teachings in mind. In its natural form it is a bitter-tasting solid mass with a pungent smell and a shiny surface. Don’t let that fool you. This substance is as good as any naturally forming complementary health assister the world has seen in centuries. In fact, that’s how long its been around. Its color ranges from dark brown to black. It will melt in your hands and when dissolved in water it forms a turbid solution. 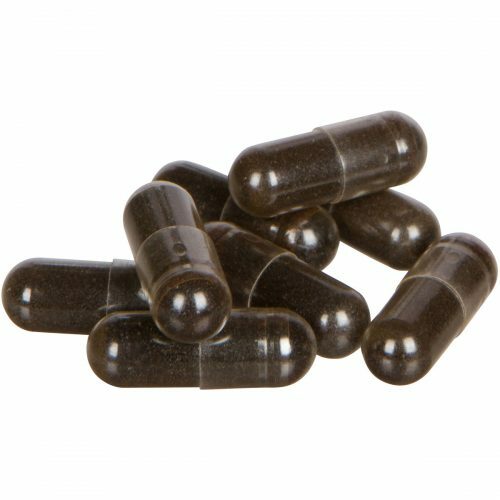 What’s So Great About Shilajit? 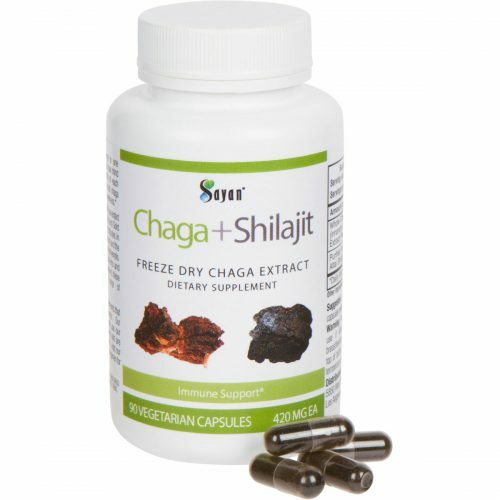 Why should you go for shilajit rather than other dietary supplements? Read on and see why. Shilajit contains many beneficial compounds and substances including humic substances, fulvic acid, resinous substances, various vitamins, essential oils, magnesium, phosphorus, silicon, iron, zinc, sulfur, copper and selenium. These substances aid in the healthy and natural processes in the body including the metabolism of cells and tissues. 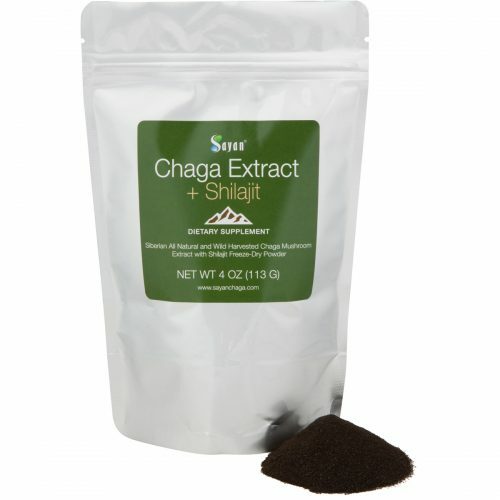 Shilajit has proven to be a safe dietary supplement. It is widely used. It supports a variety of the body’s natural functions including metabolism as well as protective and adaptogenic functions. 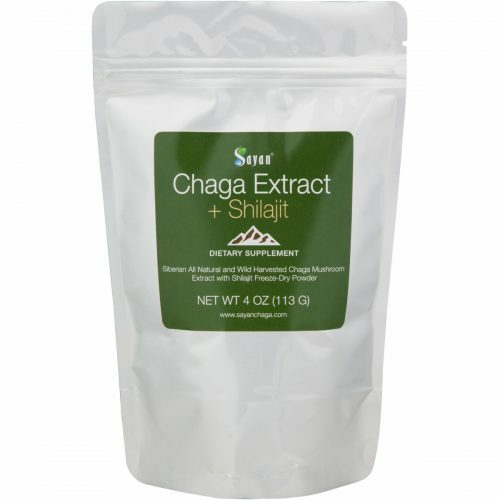 How Do I Consume Shilajit? In its sticky tar like form is how most find shilajit. One grain of rice sized amount dissolved in water is all you need to start your own journey with this defender of health. It has very distinctive taste. 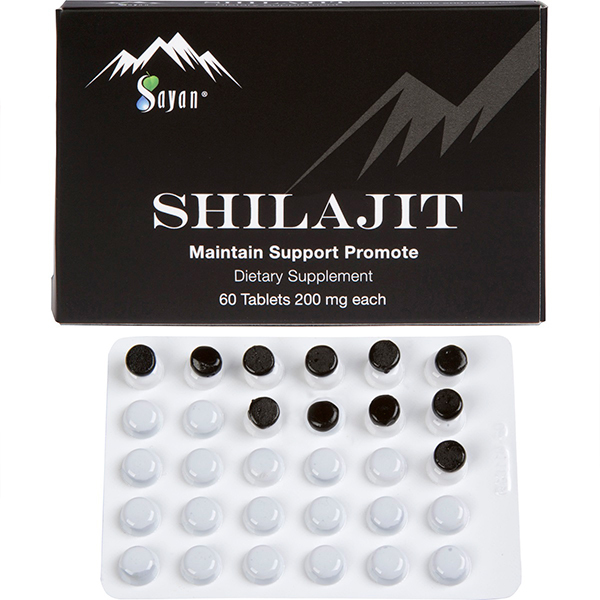 For those who are on the go and don’t like taste, we offer Shilajit Dietary Supplement Tablets. They look reddish brown in color but turn the familiar black hue when the water is added. As a general rule, don’t use regular tap water. It contains some of the things we try to remove from our lives. 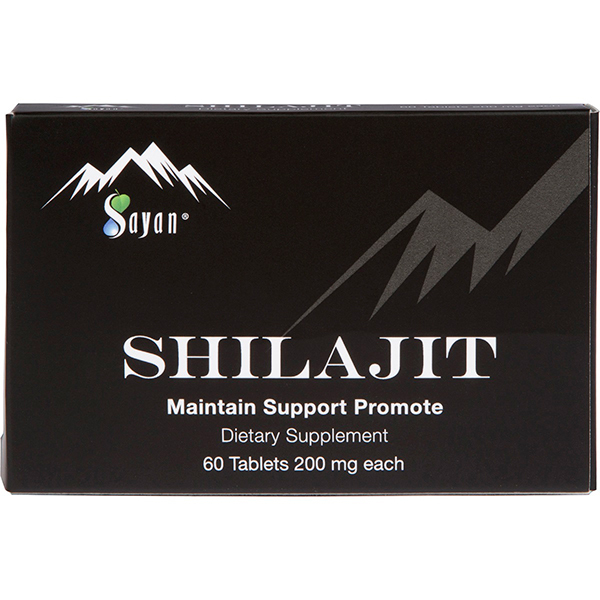 Why Choose These Shilajit Tablets? 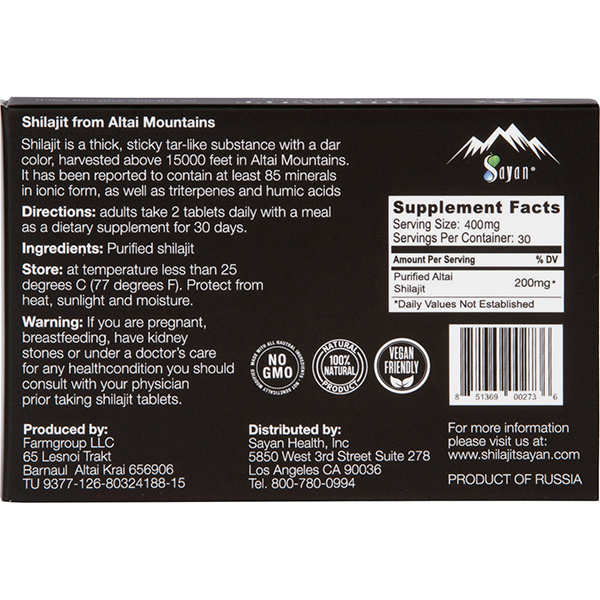 These shilajit tablets contain pure (100%) shilajit from the Altai Mountains. 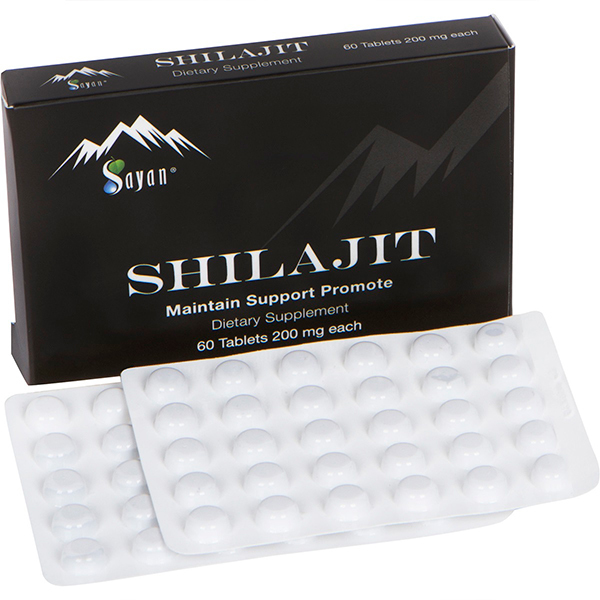 These tablets are clean and retain all of the natural shilajit’s active substances. Directions: Adults take 1 tablet 2 times a day with meals for 30 days. Caution: We recommend consulting with your doctor prior to taking shilajit We do not recommend to use this product is you are pregnant or breast-feeding.